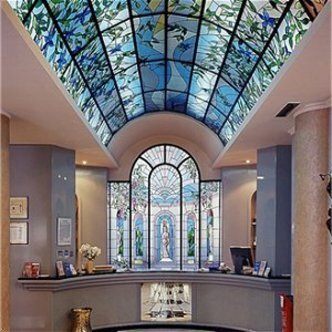 The TOP Hotel Liberty located near the Bocconi University is a pleasant building gained from an old Palace just on the Spanish Walls. The Hotel offers 58 rooms with shower or hydro-massage bath tube. Enjoy your evening in our cosy bar or relax in our small garden. We offer a conference room up to 20 persons for your business meeting and a privat garage. The TOP Hotel Liberty is your ideal Location in the city for business and pleasure.